Posted on June 1, 2018 at 11:20 am. Cosmetology is an appealing career to many. If you want to work as a hairstylist or cosmetologist, you’ll need to take beauty classes in Lake Charles or somewhere else. If you live in or around the Lake Charles area, you should consider Avery James School of Cosmetology. Are you the friend that people come to when they need an updo or a fancy braid? Have you always wondered what it would be like to pursue a career in beauty or hairstyling? Our beauty classes in Lake Charles can help to prepare you for a new career. If you want to train in hair coloring, braiding, styling, and cutting, you’ll need to take beauty classes and get your cosmetology license in Louisiana. School doesn’t have to be a scary word. This is career training. You will not sit at a desk learning facts you’ll never use. 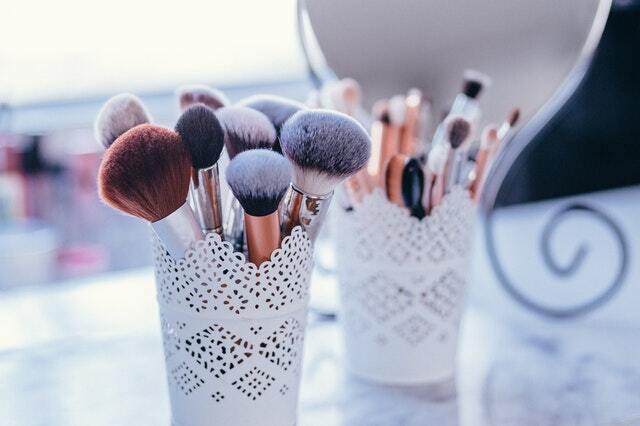 Avery James School’s beauty classes help students to understand exactly what will be expected of them to obtain their license, to service their customers, and to run a beauty salon. Why Beauty Classes in Lake Charles? If you want to train for a career, Avery James School is a good choice. Tuition is affordable, class sizes are small, instructors are committed to excellence, and it’s a local campus. It’s also important to note that unlike some other schools, you’ll learn by doing with a focus on hands-on learning. Avery James School of Cosmetology runs a beauty salon where students handle the beauty services, under instructor supervision. This gives customers the opportunity to get affordable services and gives students the opportunity to learn in an active, engaging, environment with real rewards and consequences. Schedule a tour of Avery James School of Cosmetology and meet your admissions representative, who will help you to apply for our cosmetology program. Beauty classes in Lake Charles shouldn’t be difficult to understand–our admissions team will walk you through the process step by step.